The Chetwode-Talbot Beauty imitates a shrimp and is at its best when fishing for grilse late in the season. This fly featured in the film Salmon Fishing in the Yemen. 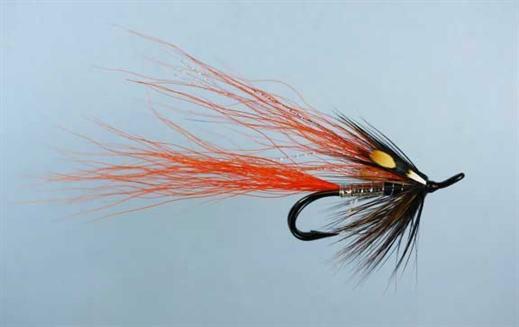 Currently there are no comments about the Chetwode-Talbot Beauty fly pattern from other fly fishermen yet.